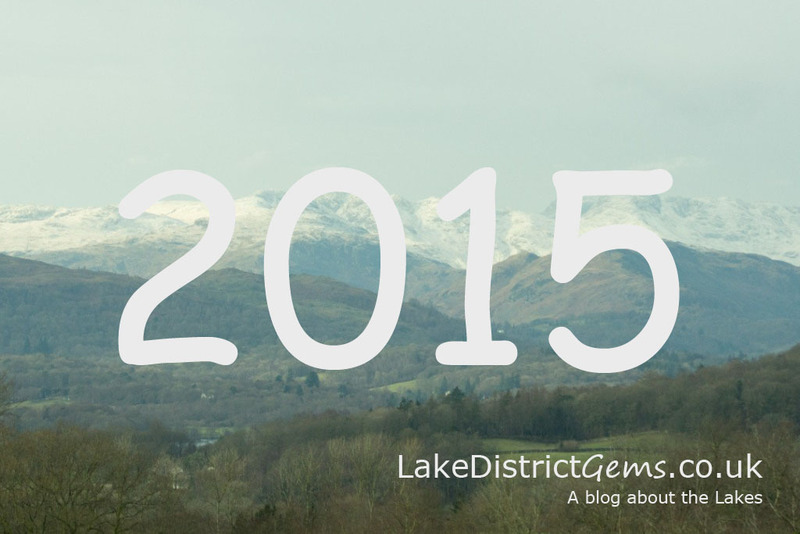 I started the Lake District Gems blog back in February 2015, and what a year it’s been! It’s been ideal for getting out and about, with endless dry days which weren’t too hot either. Then, of course, we’ve had the dramatic change in weather this winter with much flooding around Cumbria and other parts of England and Wales. 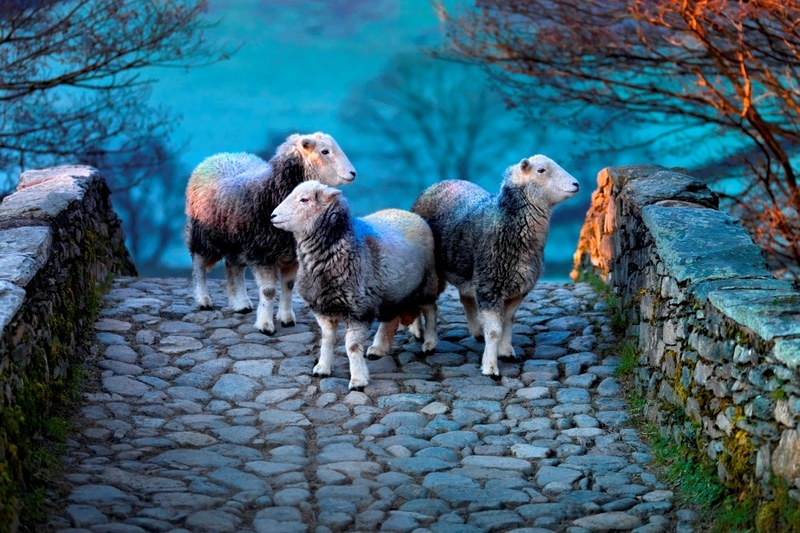 The post that has received by far the most shares on social media this year is that about photographer Ian Lawson’s exhibition ‘Herdwick: A Portrait of Lakeland’, which I saw at Rheged near Penrith, back in March. The post received 816 shares on Facebook, and whilst I’d like to claim it was my writing (! 🙂 ) that made the post so popular, the shares really demonstrate just how much people thought of Ian’s outstanding work. Again, and as you would expect given the high number of shares, the most visited post was that of Ian Lawson, followed very closely by 10 things to do on a rainy day in the Lake District – perhaps a little surprising, given that until the winter weather moved in we actually had a very dry spring and summer in the Lakes. My favourite post of the year has to be that I wrote about Stott Park Bobbin Mill. 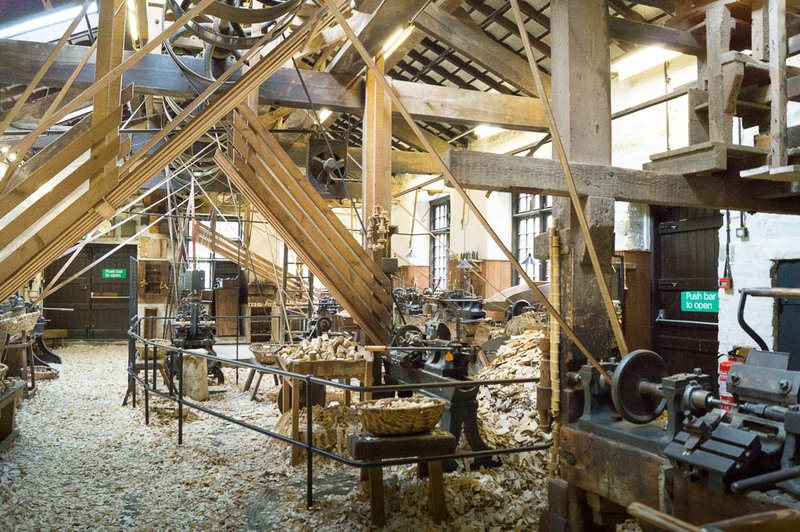 When I started the blog, I didn’t realise that my blogging style would actually become quite visual, and I’m particularly pleased with the images I took for this post whilst on a tour of the mill. This has to be the toughest decision of all! As I mentioned, I didn’t realise how visual my blog would become and pictures are now just as important to my blogging as the text. 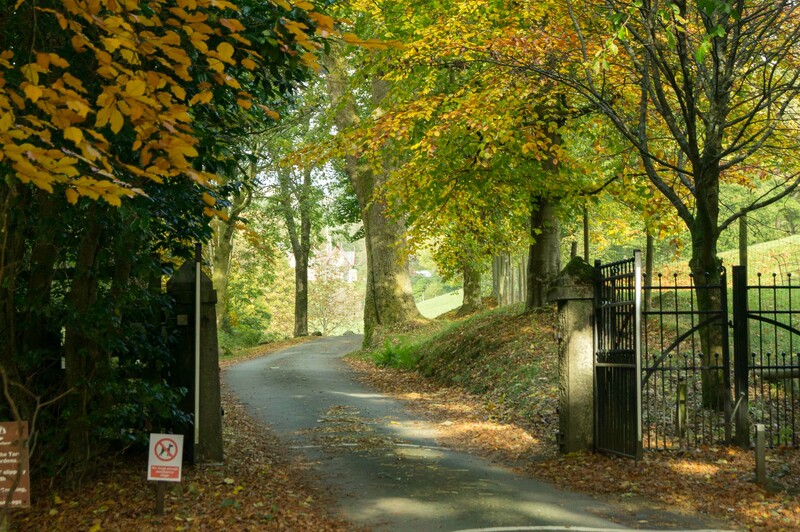 Although it doesn’t show much of the Lake District’s scenery, the image that probably stands out most in my mind is that of the entrance gates to Holehird. I took this during the most colourful part of autumn. It was just magical that afternoon! 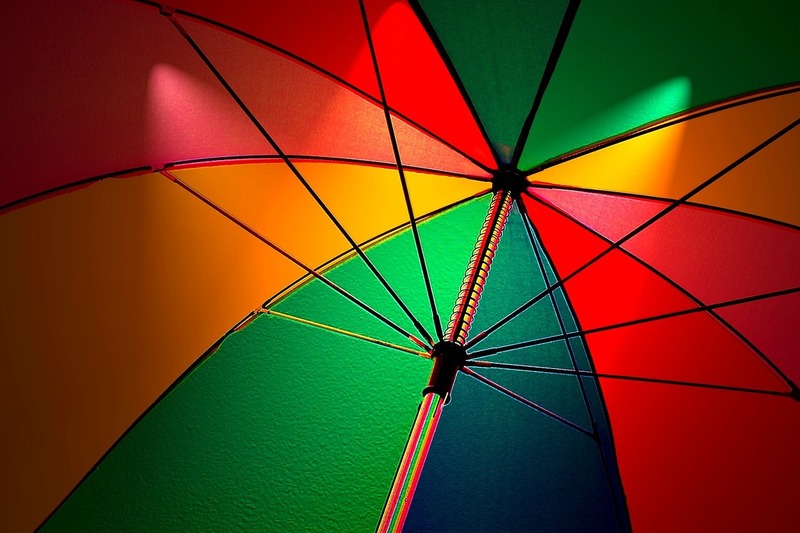 Thank you to everyone who has followed the blog during 2015. I hope to find many other interesting things to talk about in 2016. If you have any suggestions for places I could visit, I’d love to hear them – please leave a comment below. Being probably my last post in 2015, that just leaves me to wish you a very Happy New Year and all the very best in 2016!